Why do we overeat time and time again? Why do we make poor diet choices while we want to be healthy? What makes losing weight so difficult? 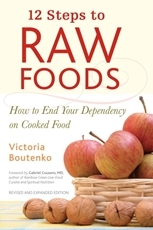 These and many other vital questions are addressed in "12 Steps to Raw Foods" in an open and sincere dialogue. In this eagerly awaited sequel to A Game of Thrones, George R. R. Martin has created a work of unsurpassed vision, power, and imagination. 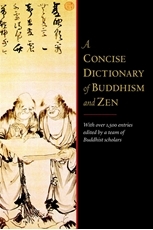 With over fifteen hundred entries and forty-six illustrations, "A Concise Dictionary of Buddhism and Zen" is the most complete compact reference work of its kind available in the English language. Few books have captivated the imagination and won the devotion and praise of readers and critics everywhere as has George R. R. Martin’s monumental epic cycle of high fantasy. At the age of 23, James Frey woke up on a plane to find his front teeth knocked out and his nose broken. He had no idea where the plane was headed nor any recollection of the past two weeks. 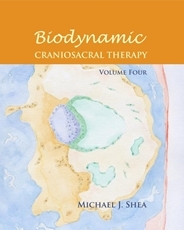 Acupuncture and the chakra energy system have both become increasingly mainstream in the West, but rarely have the two approaches been joined into one practice. 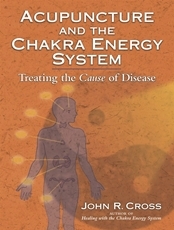 Acupuncture and the Chakra Energy System: Treating the Cause of Disease does just that. In this go-to guide, 300 top doctors and natural healers share more than 1,000 safe and effective alternattive remedies for many health concerns. 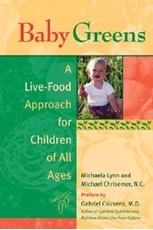 A special guide to improving the diet and health of children through ingesting more raw foods explains the principles of bioenergetic nutrition and shows how greens can profoundly improve the health and lifestyle of children. Original. 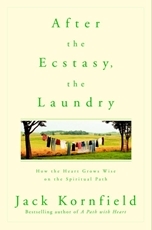 From the worldwide bestselling author of Eat Pray Love: the path to the vibrant, fulfilling life youve dreamed of. Readers of all ages and walks of life have drawn inspiration and empowerment from Elizabeth Gilberts books for years. Now this beloved author digs deep into her own generative process to share her wisdom and unique perspective about creativity. A Readers Review: A reader from Charlottesville, VA United States At first, I was a big skeptic of the whole "blood type diet". However, Dr. D'adamo's research on food allergies is quite persuasive. "The Book of Five Rings " is one of the most insightful texts on the subtle arts of confrontation and victory to emerge from Asian culture. 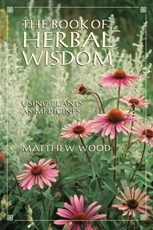 Drawing on the healing traditions of Native Americans, Quakers, and the English, as well as botanical literature and his own observations, the author explains the medicinal uses of thirty-six herbs for alleviating a variety of ailments. Löpning har på några år blivit Sveriges bredaste folkrörelse. Christopher McDougalls internationella bästsäljare besvarar frågan alla löpare förr eller senare ställer sig: Varför springer jag? Ett gripande vittnesmål inifrån en sekt som i decennier varit föremål för debatt och spekulationer. Brott och straff har kallats ”världens mest berömda roman” och är en av världens mest lästa böcker. Sedan den kom ut 1866 har hundratals miljoner läsare följt den fattige studenten och mördaren Raskolnikov på hans febervandring genom S:t Petersburg. 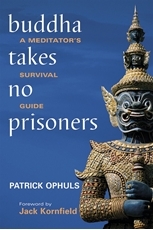 This insightful, easy-to-read handbook offers a non-traditional perspective on meditation. 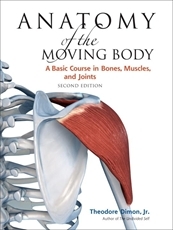 Written primarily for American insight meditation students, it delivers the Buddha's essential teachings clearly, straightforwardly, and without spiritual jargon, and helps make sense of practices often laden with traditional terminology.